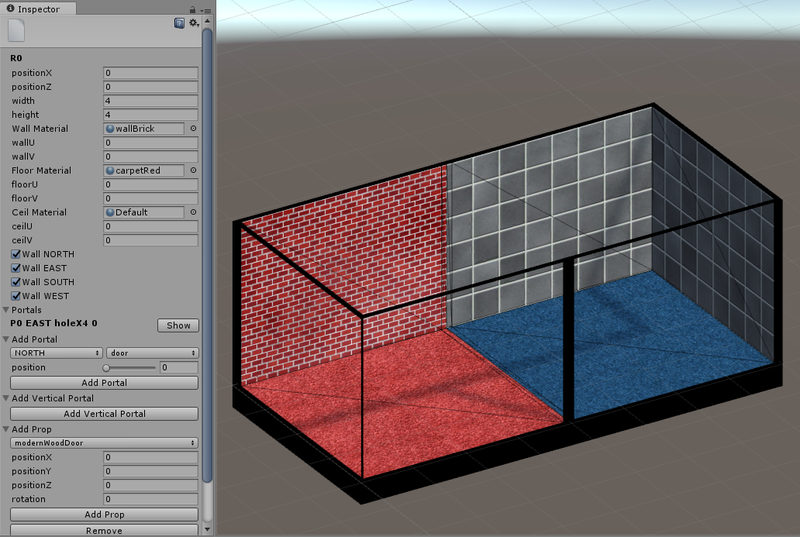 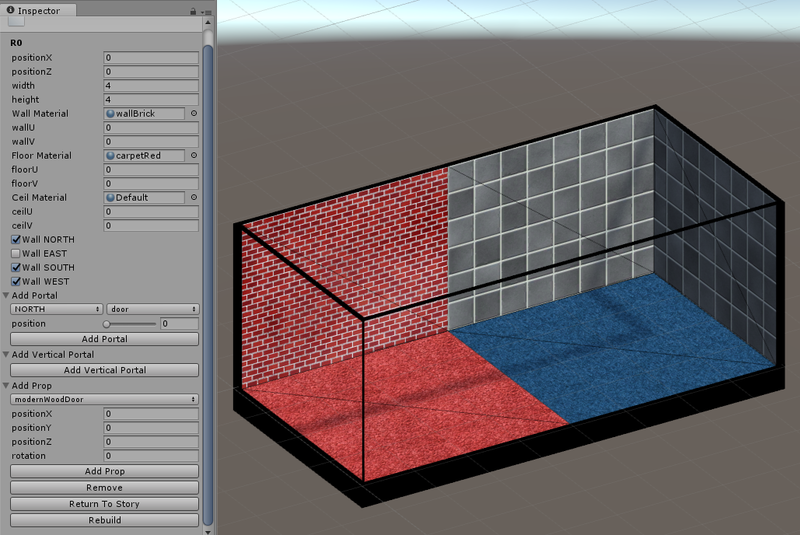 When removing a wall between rooms, or using a hole with the dimension of the wall, you obtain the same result (however, the portal solution generates more vertices). 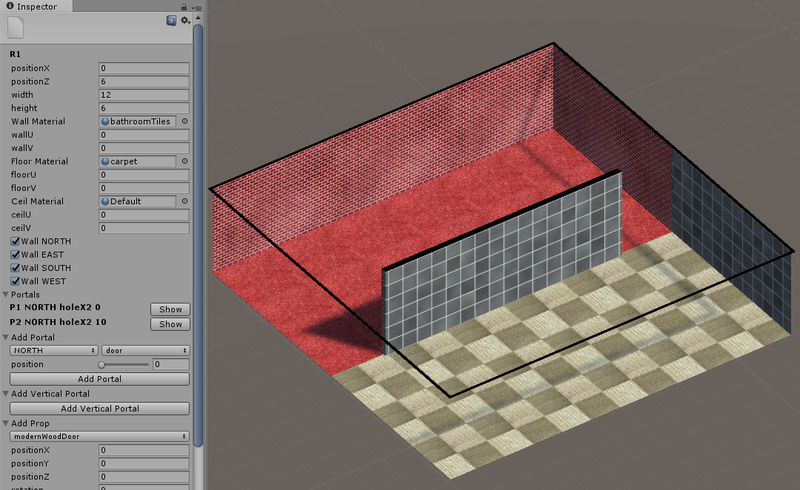 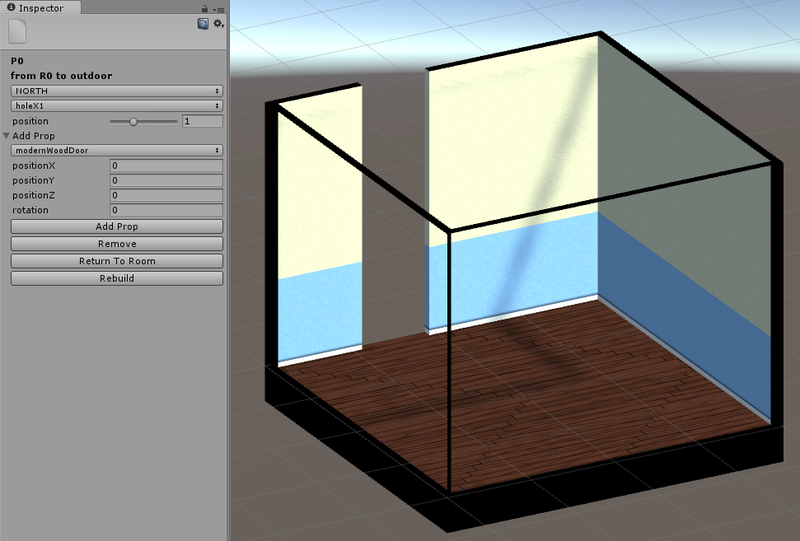 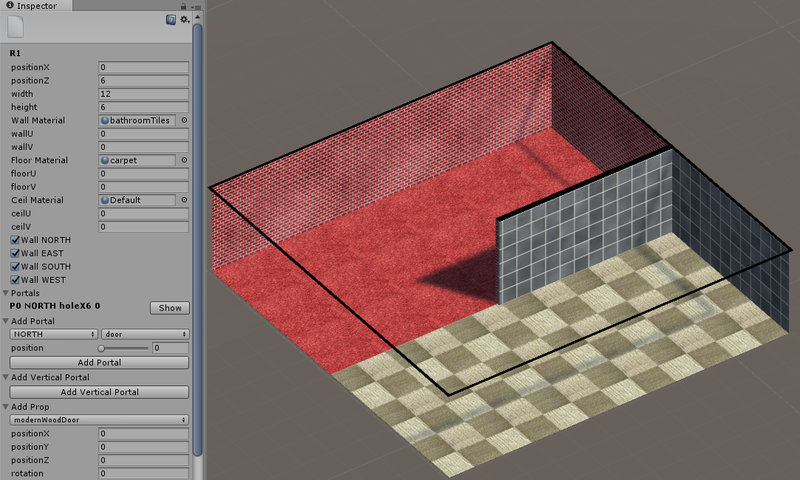 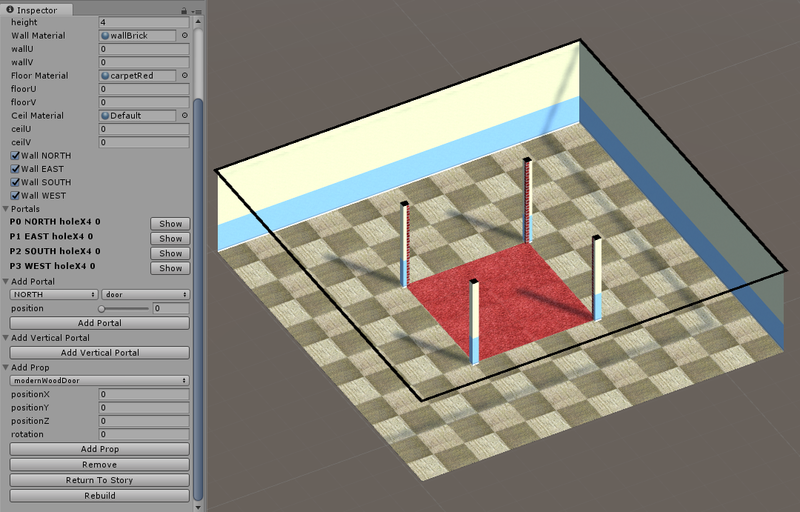 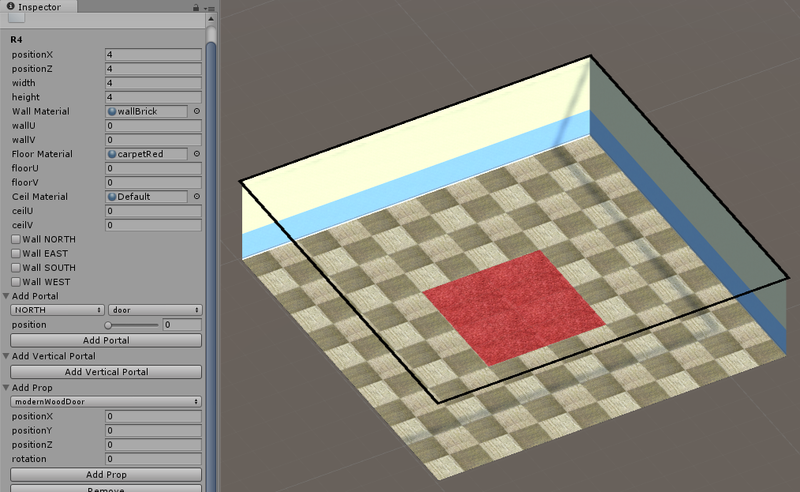 When removing several walls of a room, the builder can remove completly the corners of the room, while it keeps them when trying to achieve the same result with hole. 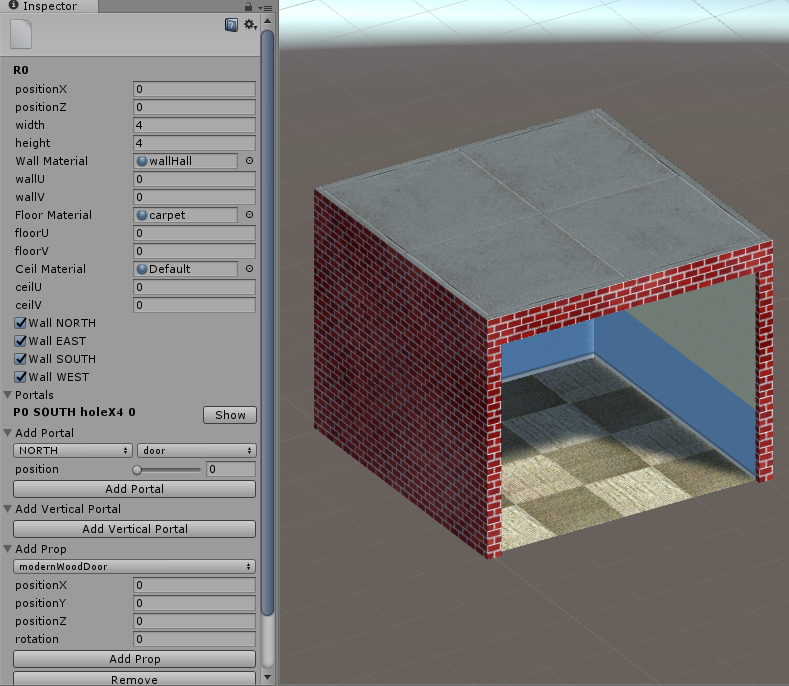 When you want a non-contiguous succession of walls, use hole.